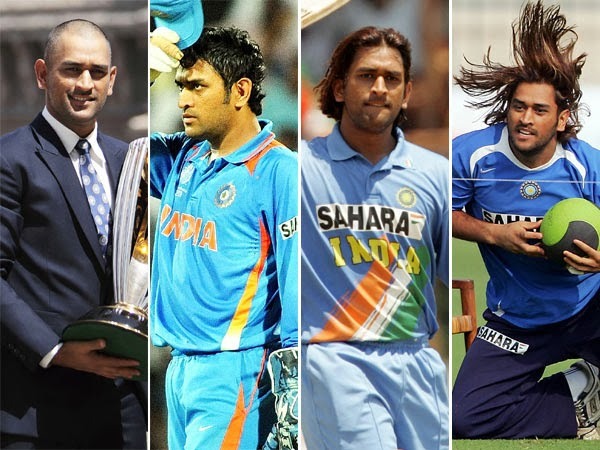 As you know India's Cricket team captain MS Dhoni love to change his hairstyle in regular interval. This is his recent one in Champions League T20. 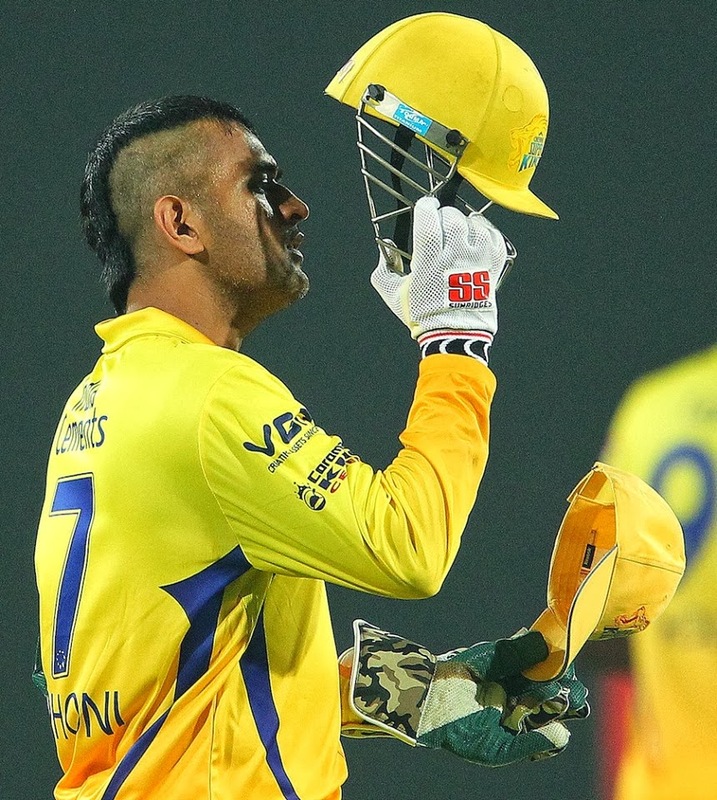 Do you Like Captain cool's new look?